In my audiobook, I will go over the efficacy of CBD oil and guide you through treatment options and address how effective this substance is with ailments your dog may be facing such as seizures, anxiety, epilepsy, and even cancer. 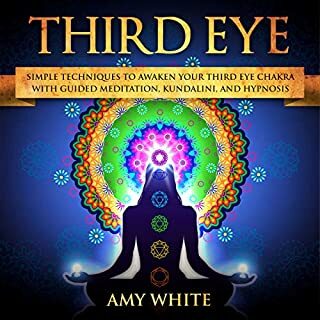 This audiobook covers what an empath is as well as what an empath does. 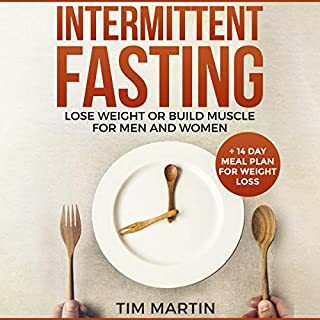 This audiobook also covers aspects that are important to properly training your empathic abilities and the secrets of successful highly sensitive people. Do you have rheumatoid arthritis, osteoarthritis, or any other form of this chronic degenerative disease? Although not deadly or fatal, this chronic disease greatly impedes the quality of one's life. Also, arthritis can potentially cut down 10 to 15 years of one's life over time! Simply because this disease indirectly can lead to other health complications if not addressed. If you do struggle with any of the symptoms listed above, chances are you have some form of arthritis. The good news is that you don't have to suffer with the pain associated to this disease any longer! In my book, I reveal the power of CBD oil and how it can almost completely reduce or even eliminate the pain associated with arthritis. I delve into details of how CBD oil functions and its efficacy on arthritis and also address life-style issues and take a holistic approach to why you may be struggling with arthritis, as well. I teach long-term and permanent solutions that are sustainable for a life time. I want everyone to have a greater quality of life, prosperity, and abundance, and the fundamental corner stone to this is good health! If you don't want to continue living in misery with suffering and pain then I strongly suggest you take action now and learn how to reverse your disease the right way. Take your life and ultimately your health back right now! 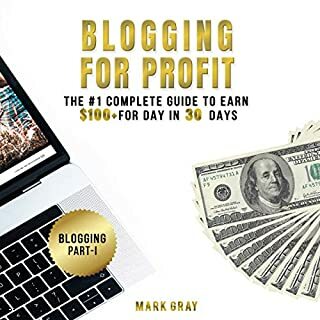 Make the greatest investment in yourself by investing in your health and wellness by getting your copy of CBD Oil and Arthritis Natural Cure for Relieving Pain Ultimate Guide as soon as you can. Change your life for the better, and stop living in constant pain. I want you to live a full life of prosperity, enhanced health, and longevity. So, download to get started now! CBD Oil for Weight-Loss? Suppress Your Cravings & Satisfy Your Appetite! Start Losing Weight Within 30 Days! 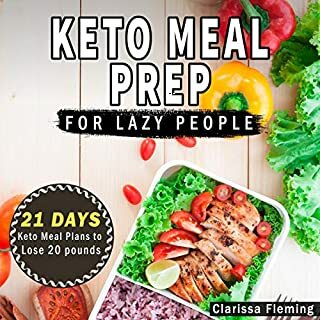 : Includes Delicious Keto Fat Burning Recipes: Curb Your Binge Eating Habits! Charles does a great job at finding the positive and healing effects of Medical Cannabis. 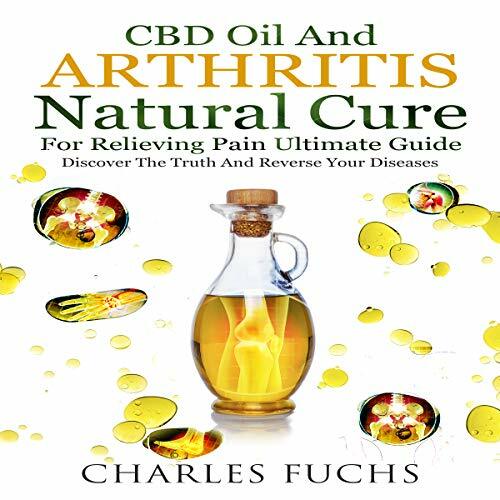 This book in exacting focuses on Rheumatoid Arthritis and explains how CBD oil can be used to treat the formation. A fine audiobook full of good information. It was now what I was looking for in my investigate of CBD oils for Pain Management. This is a great book on CBD Oil. It covers every aspect in detail with clear, concise instructions and information. As a beginner this is invaluable. 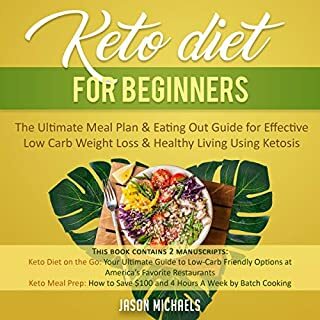 This book has an amazing list of oil benefits and easy to follow recipes! I have used many of the recipes and they work. I have been interested in trying CBD oil for quite some time now, but the research to feel comfortable and confident in doing so is not only extensive and exhausting, but it's also fraught with misinformation. This book helped me have superior caring of how to use CBD oil and understand doses. plenty of good information! This was very useful; I learned a lot and am aware of safer and relaxed taking cbd oil. 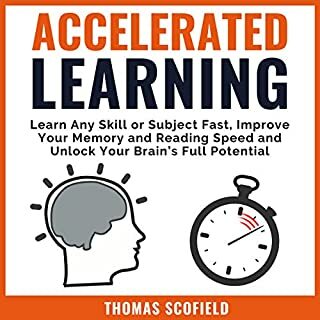 I would recommend this book to others. I was also surprised to see the author sharing some methods to extract CBD oil from actual cannabis which I am sure will be helpful. Overall a great resource book for anyone looking for Arthritis Natural Cure for Relieving Pain and alternative healing. Of course a pharmaceutical company has already purchased the exclusive rights as distributor of the prescribed form of CBD.